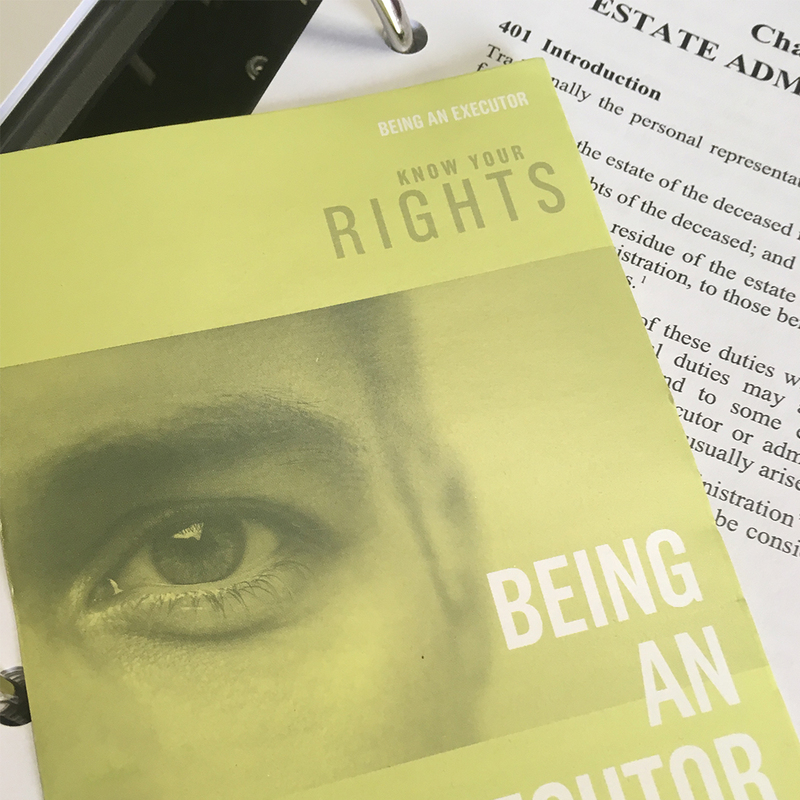 ESTATE EXECUTORS …….. KNOW YOUR RIGHTS! Losing a family member or friend is hard enough……. but it can be harder if you are the Estate Executor. CALL US NOW! So we can help you through the hard times and guide you through the processes in a timely and peaceful manner.